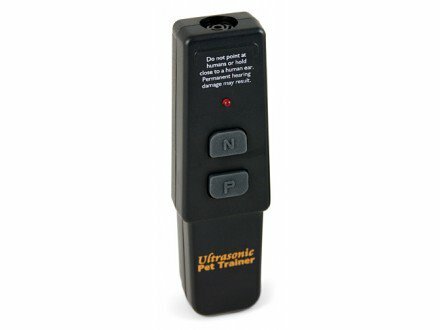 This training system takes advantage of your pet’s sensitive hearing with a sound that is beyond the range of humans. When the system emits its ultrasonic sound, your furry friend will understand that you want him to stop whatever he is doing. The system features a positive tone to reward good behaviors as well as a negative tone to counter undesirable ones.